Case History of FinoDR Drag Reducing Agent for Oil Pipeline. An effective drag reducer (FinoDR) is introduced that is also capable of dispersing paraffin that has deposited in the oil pipelines over time. Therefore, the product offers drag reduction as well as lowers the need to pigging the oil pipeline. The FinoDR is also not shear sensitive, thus reducing the need to inject drag reducer after every booster stage. FinoDR minimizes the flow turbulence, increases throughput and reduces the energy costs. The flow can be increased by more than 70% with existing assets. The effectiveness of the injected drag reducer in crude oil pipeline has achieved up to 82.1% drag reduction and up to 54.1% flow increase of actual performance. Experimental application of this drag reducer injected in the tested pipeline achieved a flow increase ranging from 43% up to 81%. Normal operating conditions, the baseline flow rate was determined to be 328 /hr. The pressure difference was 44.8 kg/cm2. Injection of FinoDR was started at a predetermined rate until line fill was completed. Pressure and flow rates were monitored every hour until line fill was completed and the data had stabilized in 7 hours. Within an hour of injecting FinoDR, the flow rate was increased steadily. 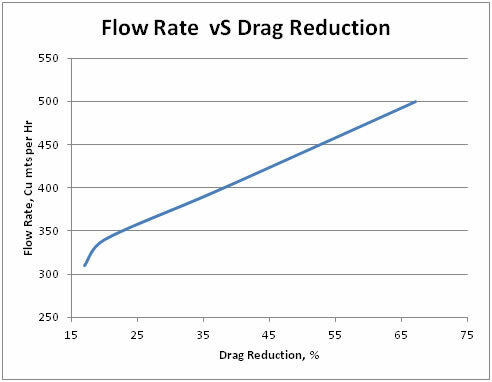 The enclosed graph of flow rate against time shows that such increase continued during line fill, then leveled off producing a steady state condition representing a 66.4 % flow increase. reference to the enclosed data table and graphs. 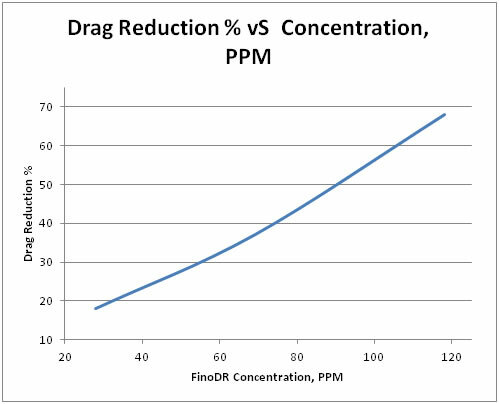 Drag reduction of 43.5 % was achieved at a dosage of 118 ppm of FinoDR Drag Reducing Agent. FinoDR is a proprietary blend of complex organic hydrocarbons used to help reduce drag, lower back-pressure, and improve flow in crude oil pipelines. FinoDR Drag Reducing Agent creates a molecular bond with crude oil and utilizes wall layer modifications to reduce turbulent friction in the system. This results in laminar flow conditions in pipelines with abnormally high Reynolds numbers. This helps reduce the amount of energy required to transport the liquid and improves the flow characteristics. FinoDR is recommended where producers are experiencing restricted flow due to volume of flow and/or line restrictions from deposits or paraffins. FinoDR Drag Reducing Agent works to remove these deposits, while reducing the energy loss from turbulent flow conditions. This product was designed to be used in crude systems and therefore has excellent solvency and compatibility given its organic structure. It is recommended for use in refinery and pipeline applications as an alternative to typical long chain polymer products either because they cannot be used or have proven ineffective. FinoDR should be injected neat into the flowing stream of crude upstream of any flow restrictions. The product is typically used at a dosage rate of 50 - 800 ppm depending on the line restriction and volume of flow to be increased. It is recommended to start at lower injection rates and ramp up slowly to allow for full system saturation to achieve the desired results. Typical drag reducers tend to be easily sheared. The components used in FinoDR are shear stable and in the event that shearing occurs the FinoDR starts to repair it within seconds and revert to its original structure quickly after shear. The polarity of the molecules helps to form micelles, which disrupt turbulent flow and reduce friction within the fluid and along the pipe walls. Other potential benefits are improved pipeline pump efficiencies and reduced maintenance costs. Typical drag reducers require specialized pumping equipment due to the breakdown of polymers and heavy viscosity, while FinoDR can be pumped through standard chemical pumps and filters. FinoDR is a hydrocarbon based solution and should be treated with care, as is the case with any organic chemical. Protective clothing, such as chemically resistant rubber gloves, aprons and safety glasses / goggles, should be worn when handling this material. If contact occurs, wash the affected areas with copious amounts of water. Refer to the Safety Data Sheet (SDS) for more information. 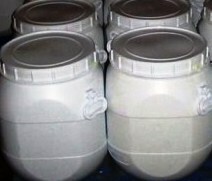 “Empty” containers may retain residue (liquid and/or vapor) and can be dangerous. Do not pressure, cut, weld, braze solder, drill, and grind or expose such containers to heat, flame, sparks or other forms of ignition. 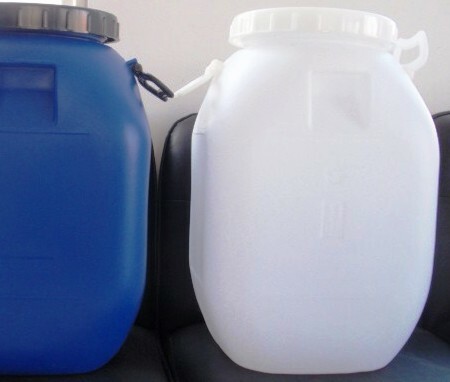 “Empty” containers should be drained, properly bunged and returned to a container reconditioner. Avoid prolonged contact with skin and frequently change soiled clothing. In case of contact, wash thoroughly with soap and water for 15 minutes or until the irritation subsides. The formation of mists should be avoided. Do not take internally. If swallowed, do not induce vomiting. Call physician or Poison Control Center immediately. Keep out of reach of children. 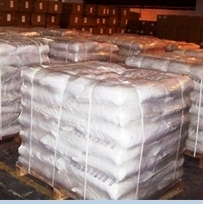 FinoDR is packaged in 55 gallon drums or 330 gallon totes.